Nothing completes a celebration quite like a bottle of personalised champagne. 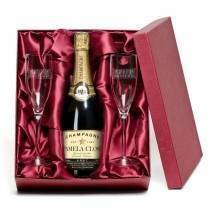 Factor in two engraved flutes and it's a suitably impressive gift for any occasion. 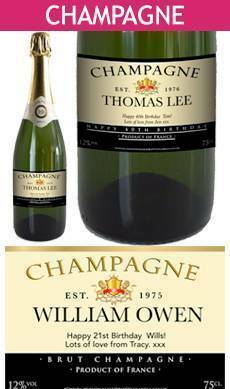 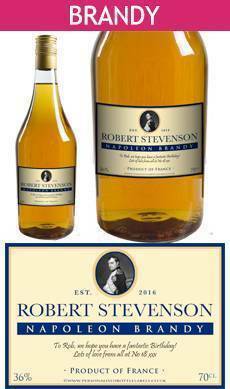 For the ultimate in celebratory tipples, it has to be a tip-top bottle of personalised Champagne. 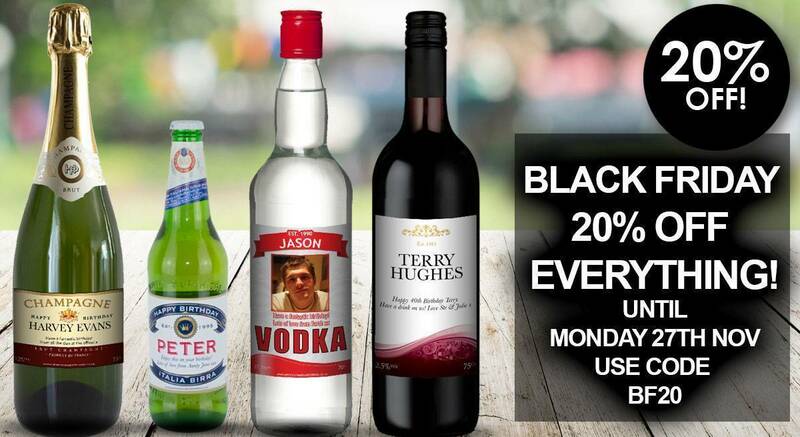 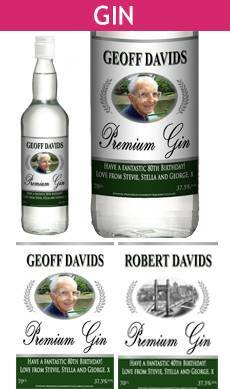 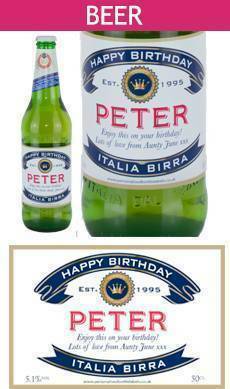 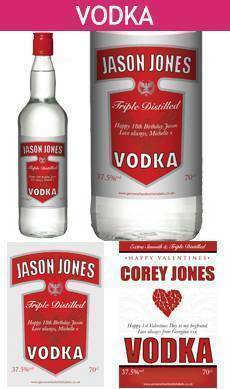 These allow you to personalise the bottle's label with your chosen name and message. Finish off the gift in style and choose the engraved flutes suitable for any occasion!